Figure “8” Beach Homeowners' Association, Inc. 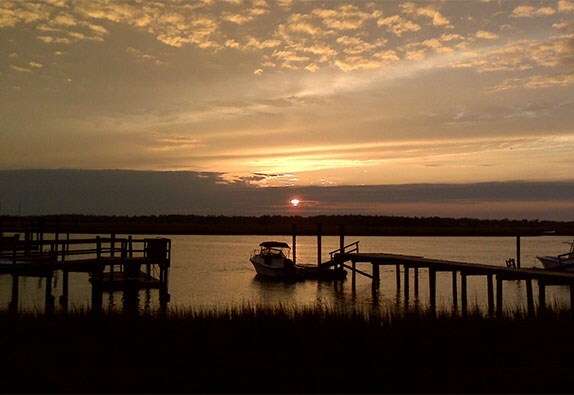 Figure “8” Island is a private residential community located just north of historic Wilmington, North Carolina. Figure Eight is a seaside retreat offering a tranquil lifestyle. As you cross the bridge over the Intracoastal Waterway you are surrounded by the natural beauty of this barrier island. Step into fun filled days of boating, fishing, tennis, water sports, or beach combing. Members may enjoy many activities at the Yacht Club and dine in their world class restaurant. Shopping, championship golf courses and the Port City are just a short drive away. The Figure “8” Beach Homeowners' Association developed this website to provide members with a community resource for island information and news. Access is restricted to Association members, and information contained on this site is not for public dissemination. For assistance, please call the Figure “8” Beach Homeowners' Association office at 910.686.0635. Thank you for your interest and participation in our website. Copyright © 2017 Figure 8 Beach Homeowners' Assocation, Inc. All Rights Reserved.